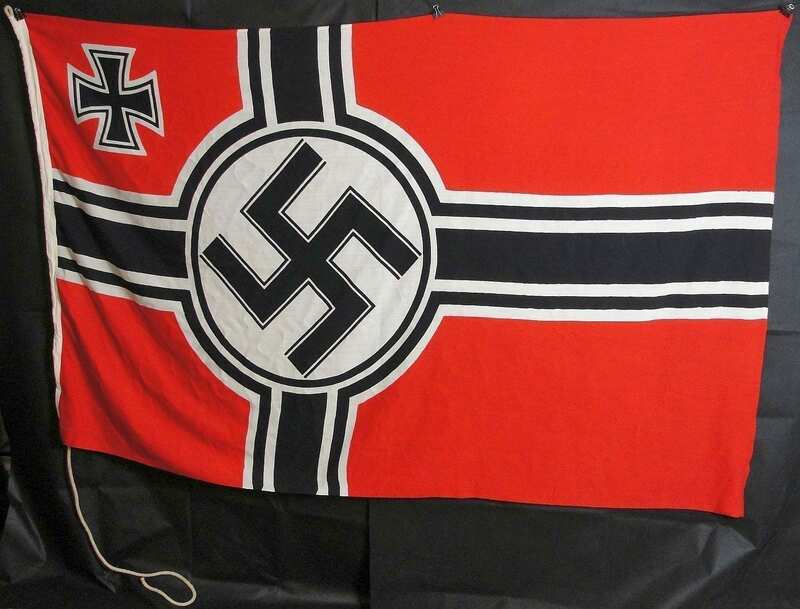 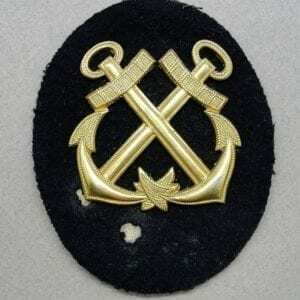 Kriegsmarine Marked Battle Flag - Choice! 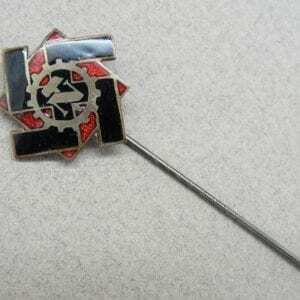 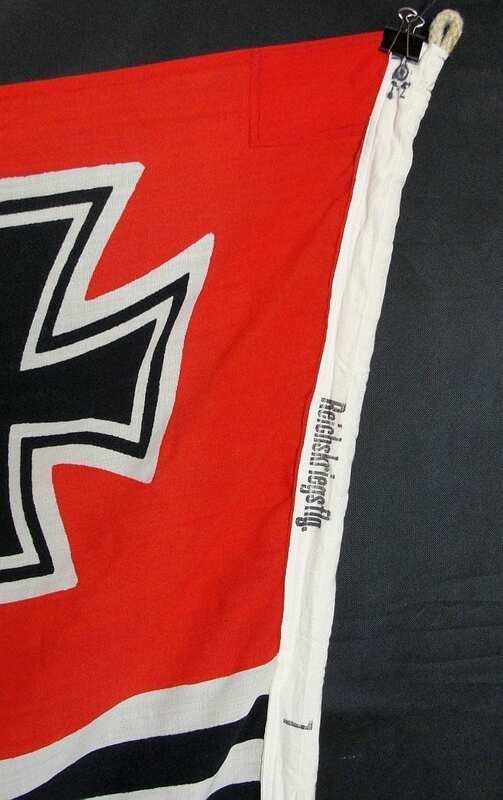 Home / Flags, Banners & Pole Tops / Kriegsmarine Marked Battle Flag – Choice! 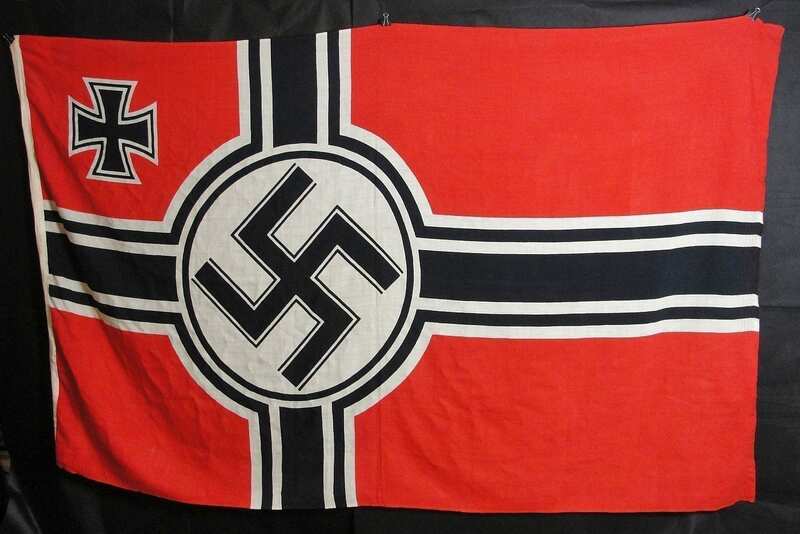 Kriegsmarine Marked Battle Flag – Choice! 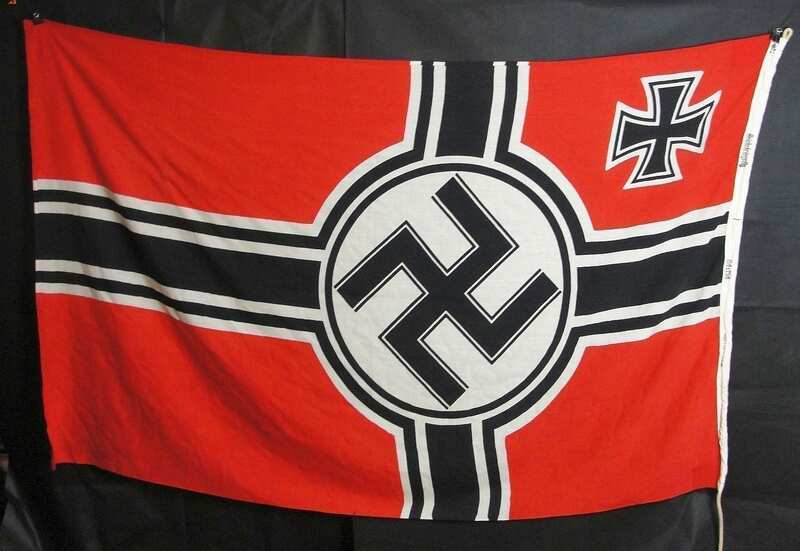 Kriegsmarine Marked Battle Flag – Choice! 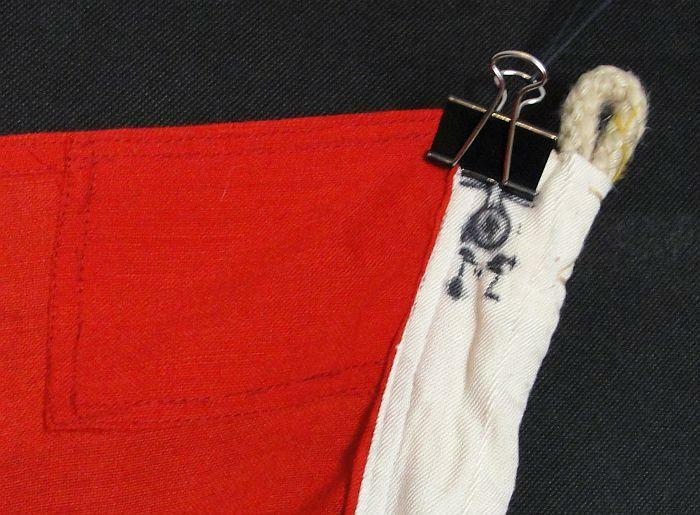 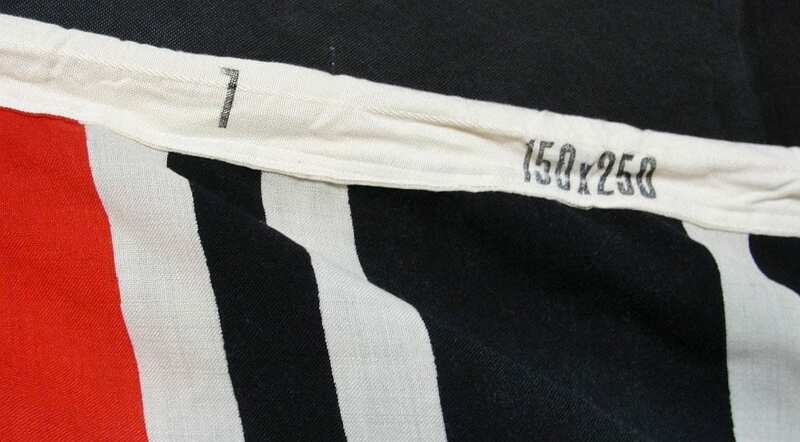 Double sided example being well marked on the rope bunting. 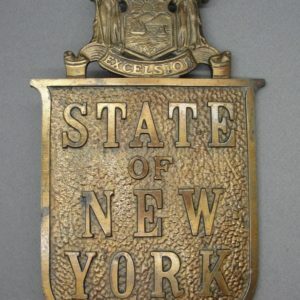 This one measures 56 by 93 inches – 142 by 236 cm and is made of fine wool with this example being in choce condition with no holes or damage, having bright colors being stored well over the years. 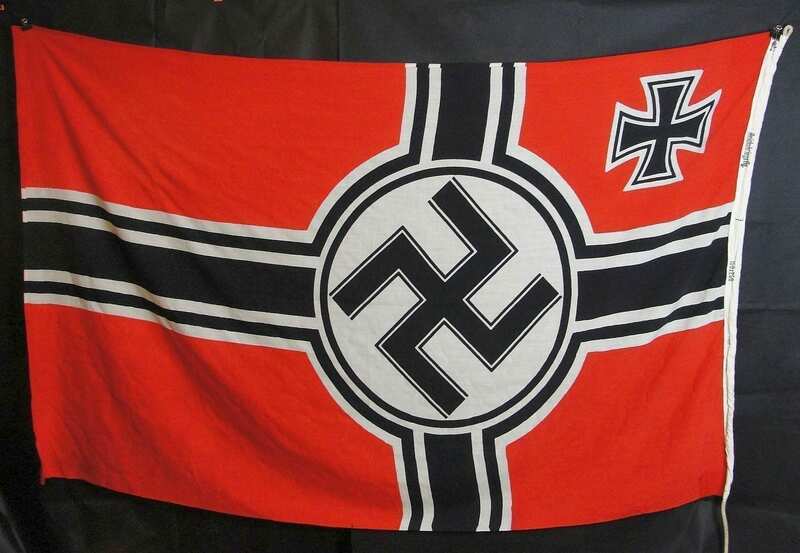 A really nice flag. 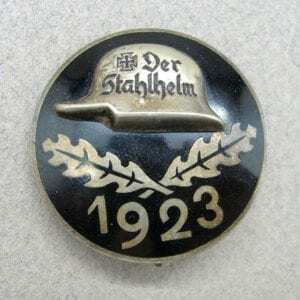 This was a vet-bringback with LH2906.